Inspirational music video 'You Are Great' by Eddie Charles. 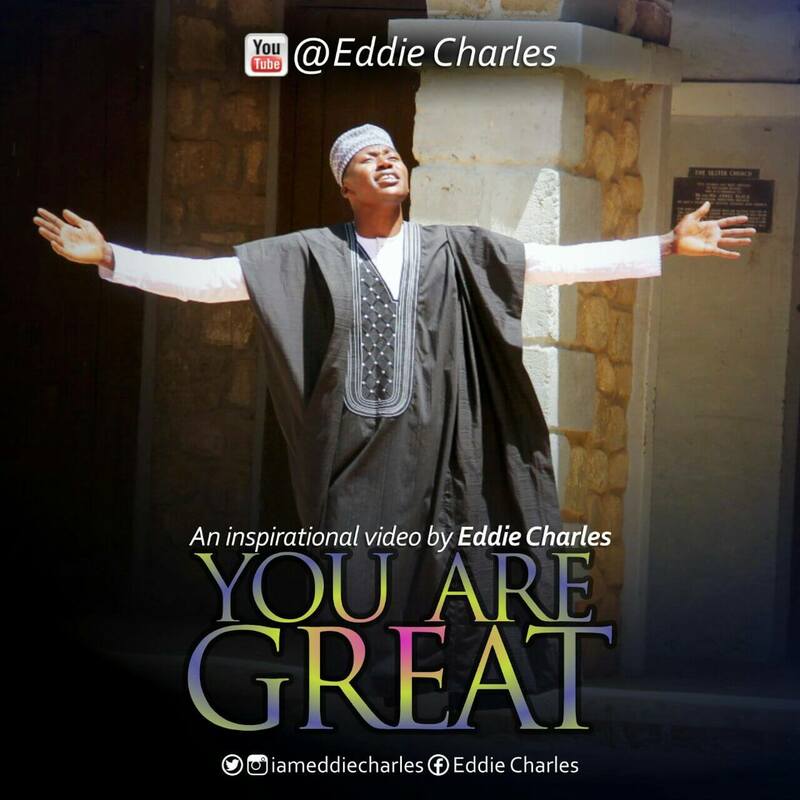 This New music video is the latest gospel single from Eddie Charles, meant to inspire, motivate and ignite worship in the heart of individuals. 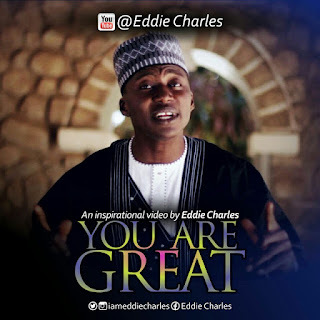 'You are great' has a fusion of Hausa language in it (a language of the northern part of Nigeria).